019 — Sarah McLachlan ~ “World On Fire,” Find Your Voice! 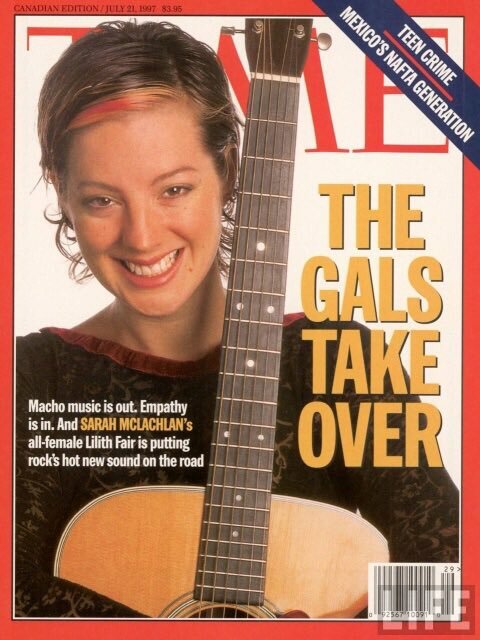 The melodious and angelic sounds of Sarah McLachlan’s voice have sold more than 40 million albums, launched a successful women’s Lilith Fair concert series, and garnered three Grammy’s and twelve JUNO awards to honor her work. McLachlan has a knack for showing people how to do well by doing good. In her “World On Fire” video, she limited the production budget to the $15 cost of the video tape and worked with the record label to donate $150,000 (the usual cost of video production) to charitable missions providing access to food and water to poor villages across the globe. 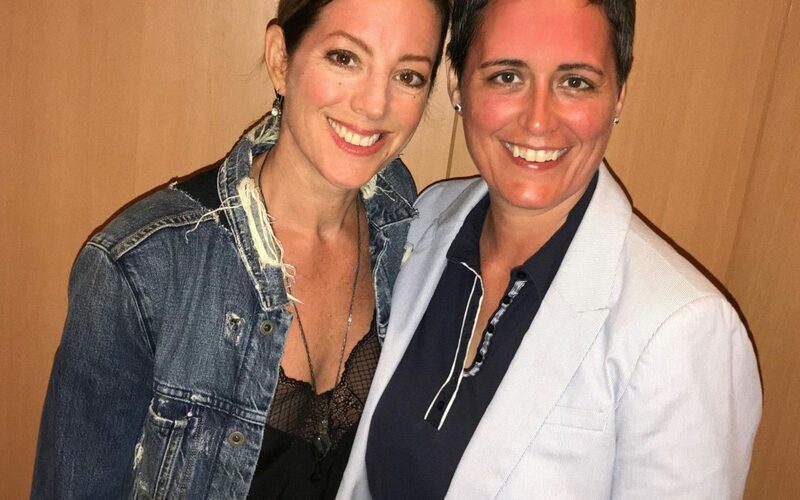 Sarah McLachlan also donated all the proceeds she received from the Lilith Fair concerts to her foundation to create the non-profit Sarah McLachlan School of Music, which provides top quality instruction at no cost for at-risk and underserved children and youth. Its tag line? Find Your Voice. We decided that was also the right name for this podcast interview as Sarah explores with us the importance of self love, kindness, and empathy mixed with the passion of a revolutionary seeking to find and stand in one’s power to change the world. Sarah playing instruments with students from the Sarah McLachlan School of Music. She created the non-profit music school for children and youth from proceeds she received from the Lilith Fair concert series.